Construction plant operators looking to apply for a CPCS or CSCS card within the UK construction industry must have the required construction-related qualifications and training AND also pass the CITB Health Safety and Environment (HS&E) Test within the previous two years. This test is widely known in the industry as the ‘Touchscreen Test’. This test ensures workers have a minimum level of health, safety and environmental awareness before going on site. • 38 knowledge questions to check your awareness of health, safety and environment issues. Different tests have been developed to meet the demands of different trades and professions; Operatives, Specialists and Managers, so you will need to make sure that you study for and sit the right test. The most common Test is the Operatives Test for site workers. We do recommend that you do take some time to study for the test prior to sitting it. A range of materials are available to help you revise and practice for the CITB Health, Safety and Environment Test, including a Question and Answer Book, DVD, downloads and mobile app. Printed materials are available from most high street and online booksellers or online from CITB. If you have any questions, please don’t hesitate to contact us. Tests take place at our office in Bargeddie, Glasgow. Just call us on 0141 771 0040 to book a slot. 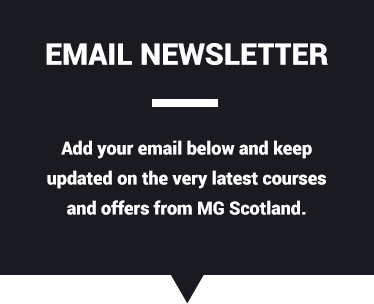 Test slots are available during the week and at weekends, but we do need you to book a slot to guarantee availability. 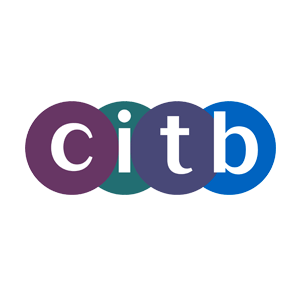 Please do stick to the time slot given and don’t forget to bring in-date photographic ID with you or unfortunately we won’t be able to allow you to sit the test (CITB rules! ).